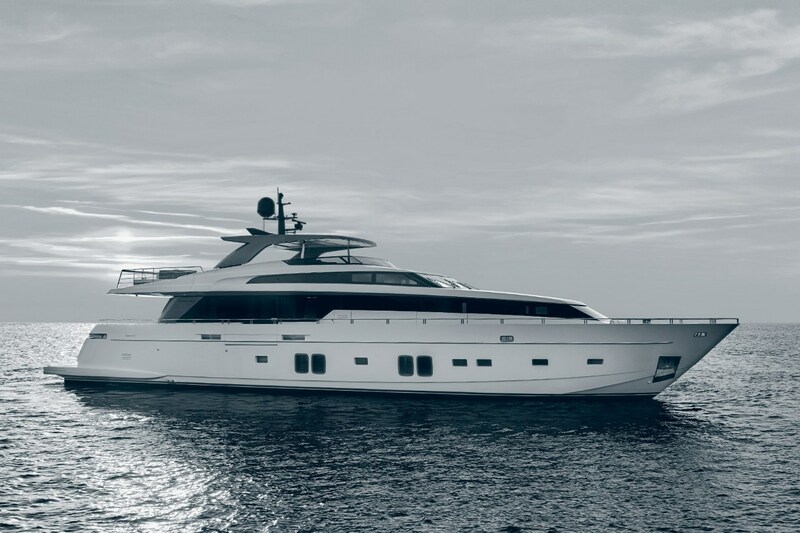 Experience the thrills of the French Riviera during your yacht charter onboard this stunning Sanlorenzo SL106 yacht. 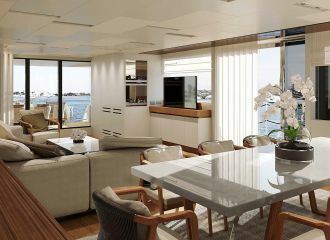 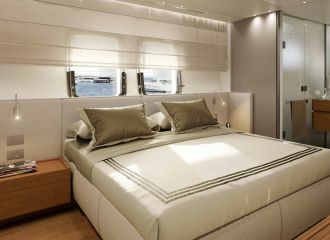 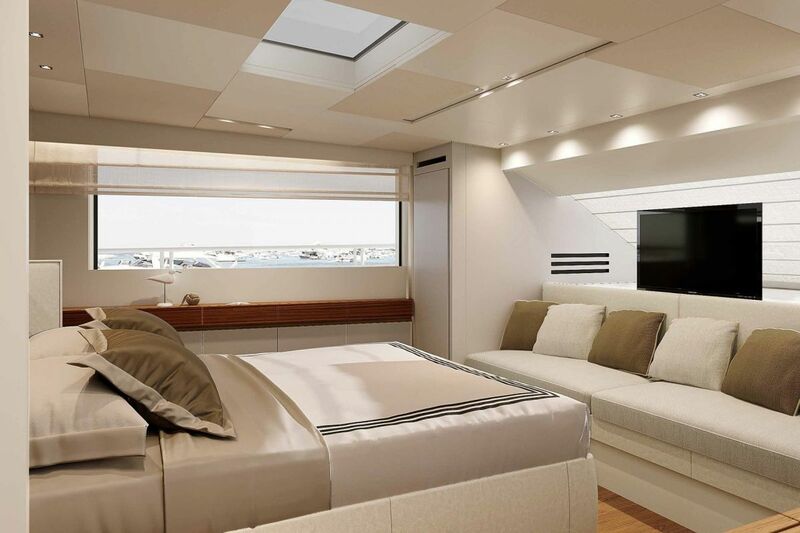 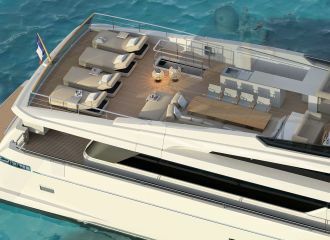 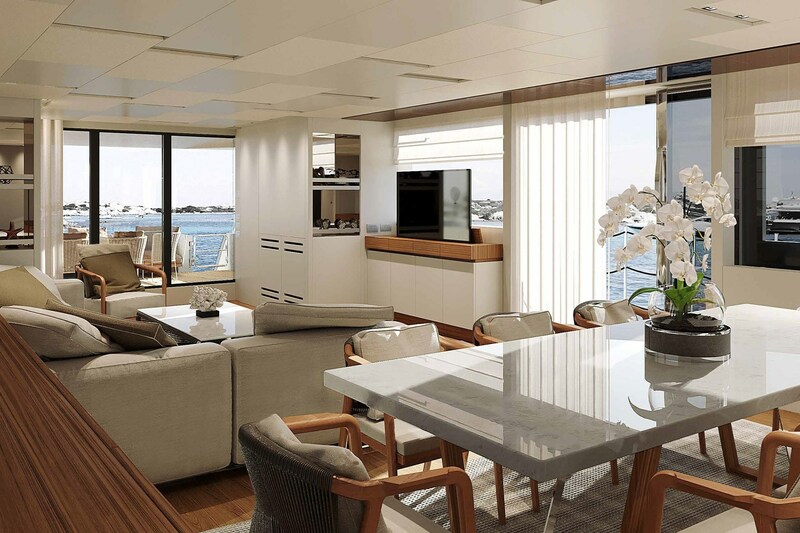 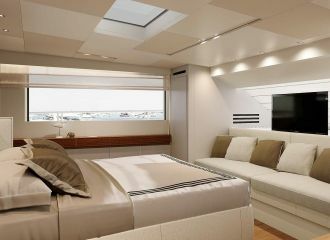 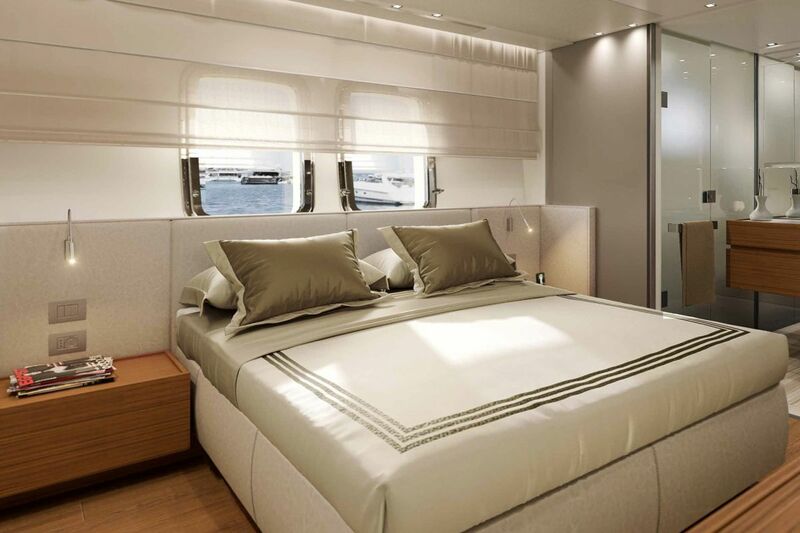 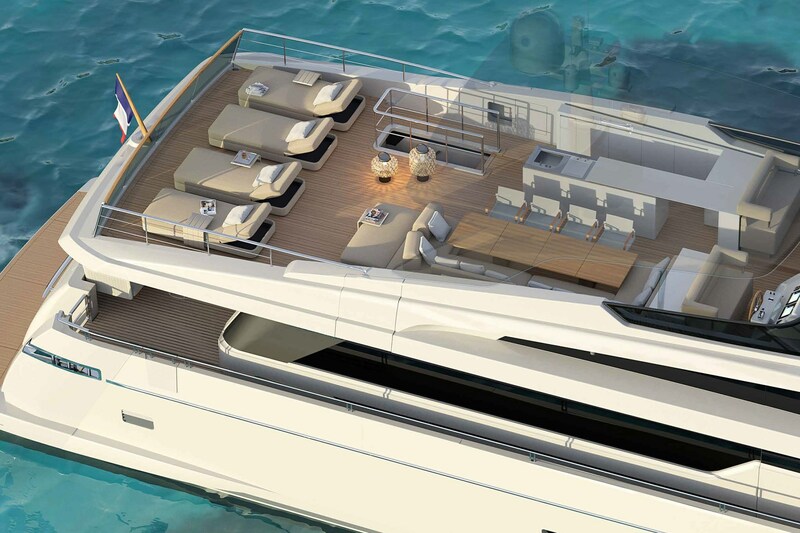 The yacht is brand new and offers fabulous deck space as well as flexible accommodation for up to 10 charter guests. 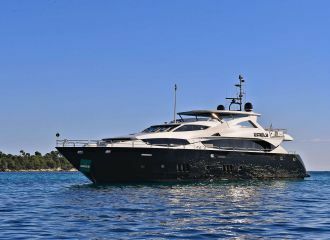 This Sanlorenzo SL106 yacht available for charter comes with an exciting selection of water toys. 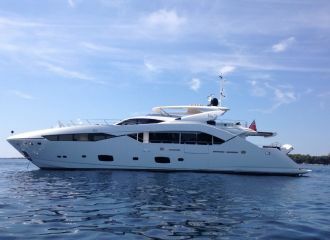 Her experienced crew is looking forward to welcoming you onboard for a memorable south of France yacht rental! 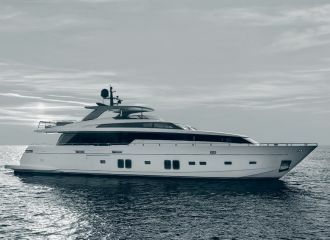 total 18666	€ Excluding VAT and APA ?